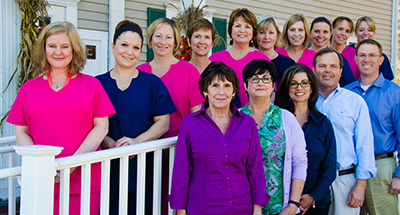 Welcome to the pediatric dental office of Pediatric Dentistry of Salem. Our office provides specialized dentistry for children and adolescents in a warm, caring and "child-friendly" environment. As pediatric dentists, our 2-3 years of additional training after dental school has prepared us for the unique dental needs of each child we serve. 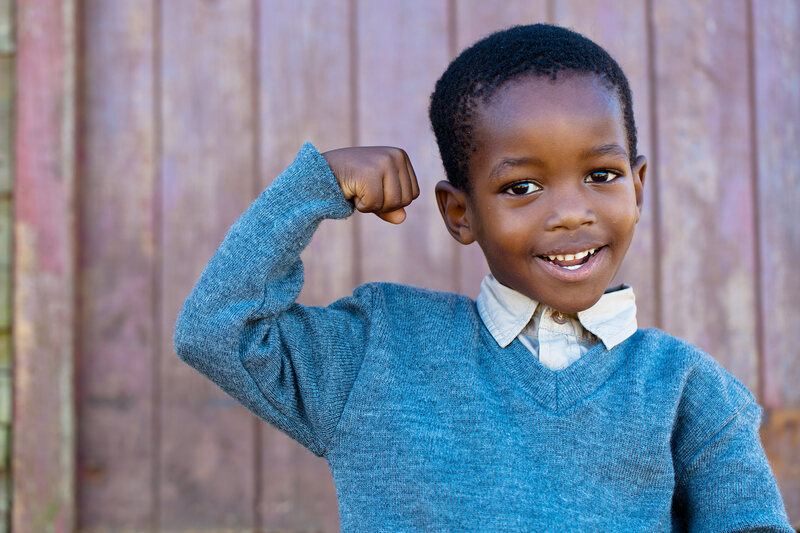 We focus on preventive care to help each child grow a healthy smile that will last a lifetime. Our office serves infants, children, teens and children with special health care needs in Salem, NH including the surrounding cities of Windham, Hampstead, NH and Methuen, MA. 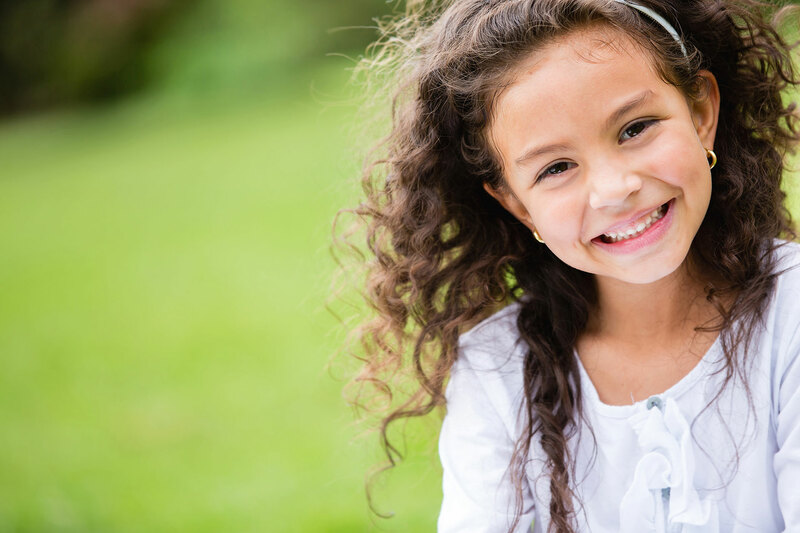 "My daughter chipped one of her teeth and Dr. Dickerson fit her in within two hours. He quickly bonded it and we had her back at school by lunch. They are always friendly and professional and we thank them for such great care." "I absolutely love taking my son to Pediatric Dentistry of Salem. Everyone from the receptionist to the dentists themselves are friendly and professional. They take their time at your appointment and inform you of everything. We love them!" "My four year old went to the dentist for the first time - the staff was great, and made him feel very comfortable." 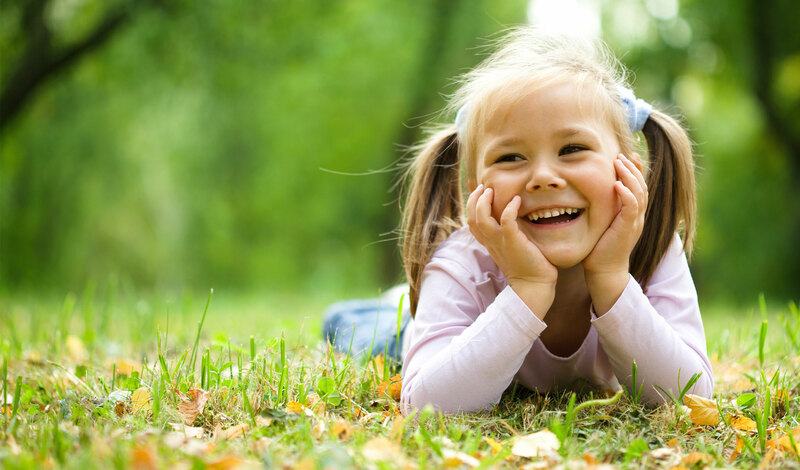 "The doctors and staff at Pediatric Dentistry of Salem are thorough and well skilled. My son has been coming to this practice since he was little and we have always been very pleased."